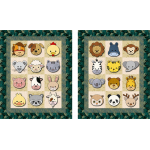 I don't know if animal blocks could be any cuter. 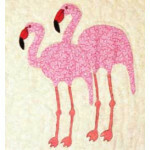 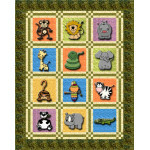 From chickens and ducks to lions and monkeys, this quilt has them all. 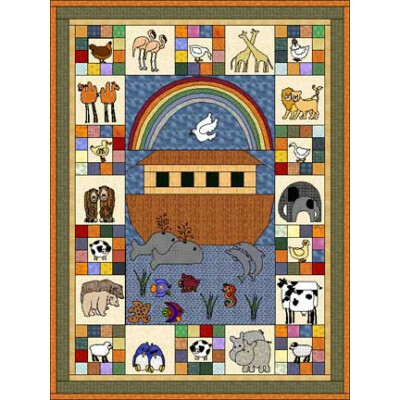 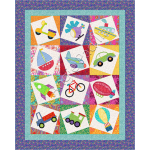 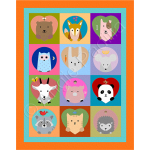 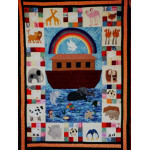 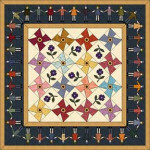 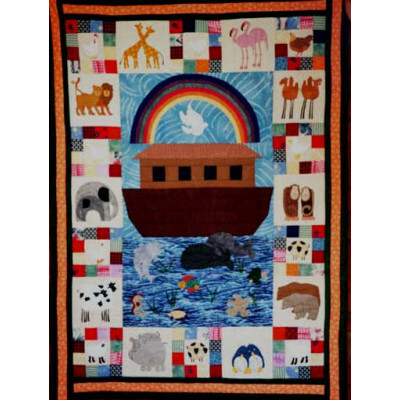 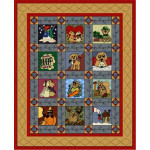 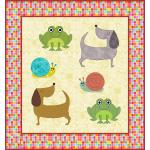 Combine rotary cutting and quick piecing for the ark with appliqued animal designs in a quilt that is sure to delight children young and old. 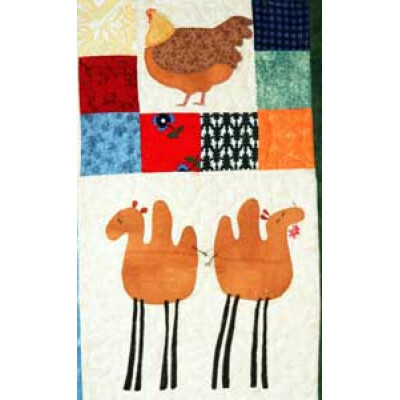 Finished quilt size: 48 x 64"